This week we welcome Dana Catherine as our new featured artist in Catholic Playlist #134. 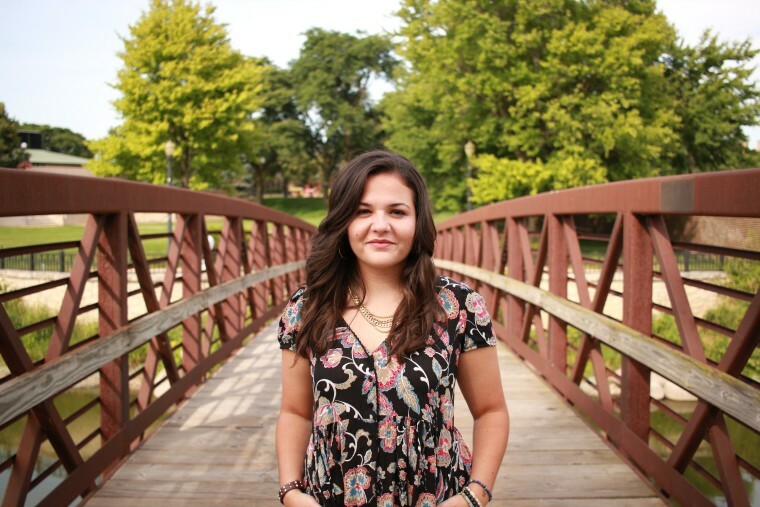 Dana is a Catholic singer/songwriter who serves as a youth minister in Raleigh, NC and travels throughout the U.S. to encourage and inspire others with her songs and witness. For as long as she can remember, Dana always loved to sing and began to write songs around the time she was in middle school. Dana often describes the songs she writes as prayers from her to God, and now that she shares these “prayer songs” with others, she hopes to inspire listeners to place all their trust in God and completely surrender their hearts and lives to Him. Dana independently released her debut album, Glorious Horizons, in September 2015. 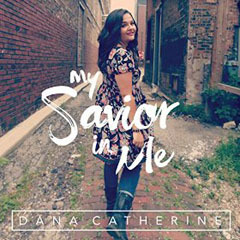 After signing with a new Christian record label, Rekindle Records, Dana recently released her first single, “My Savior in Me,” which she penned after leading Praise and Worship Adoration one night. Dana wrote the song with two thoughts in mind: 1) We are all weak, sinful, and flawed, and 2) God wants to use us to spread His love and life despite those weaknesses and imperfections. The upbeat melody and energized rhythm of “My Savior in Me” certainly convey the joy and hope found in this message, and we think she’s worthy to be our new featured artist this week. EXCELLENT song!!! I was listening to it driving today and I can’t think of a song better than this one. Great lyrics, beautiful voice and music with a very inspiring message to transform my mind. Thank you, Dana, for using your talent to make the world a better place to live. We need more young people like you to lead the way through turbulent times ahead.